Join us on the journey to the soul as well as the heart of Indochina. 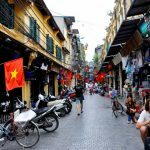 Start in Hanoi and end in Siem Reap! 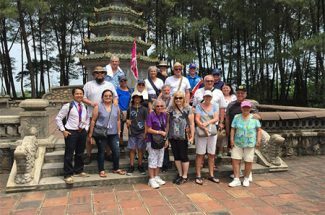 Indochina Tours offers Best of Vietnam & Cambodia providing you a 16-day tour package taking you from Hanoi to Siem Reap. 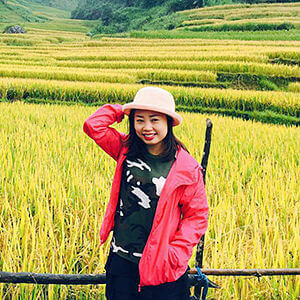 Starting off in Vietnam, immerse yourself among breathtaking karst scenery on a cruise tour in Halong Bay, step back into the history of the Nguyen dynasty in Hue, enjoy the ancient charm of Hoi An town and admire Saigon by its endless energy. 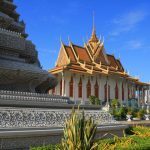 Continue your Indochina travel to Cambodia, get ready to discover the country's interesting culture and history in Phnom Penh's streets and in the mysterious temples at Angkor. 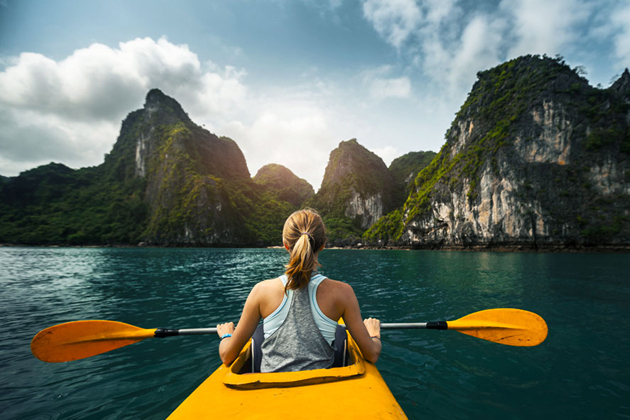 With its highlights, the Indochina Tours will bring you to the delights of Indochina and leave your experience with awestruck magical locations. 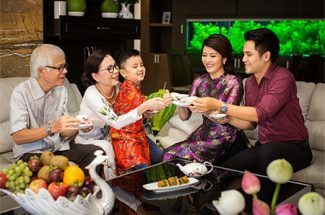 An expert guide, meals, transport, accommodation are included in Best of Vietnam & Cambodia Tour. Welcome to Vietnam. Your journey begins with a welcome meeting at 6 p.m. When checking in the hotel, please ask reception where it takes place. At the meeting, we are going to collecting your insurance details and relatives information, so please ensure you bring this information to provide to your leader. 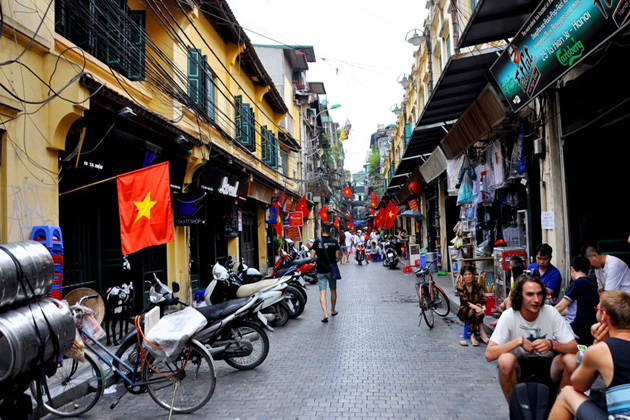 There is plenty of things to see and do in the capital of Hanoi. 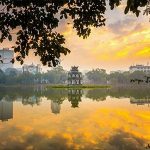 Starting by visiting the Temper of Literature, enjoying the interesting ambiance in a traditional tea house and learning the stories of Hoa Lo Prison Museum and concluding your exploration of Hoan Kiem Lake. Or take it at your own pace, wander the Old Quarter, discover the city’s French-colonial architecture, relax in a park, enjoy your street food, or any other things that interest you. It takes approximately 4 hours to travel from the capital of Hanoi to the spectacular World Heritage site of Ha Long Bay by private minibus. The Bay is dotted with sandy covers, grottos, and 1600 limestone islands. 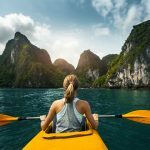 Indochina Tours will board a private boat and cruise the bay, you just need marvel at wonderful island caves and even enjoy a swim from Ti Top Island Beach during the warmer months. In the evening, spend a peaceful night aboard the boat beneath the night sky is the best way to end the day in Ha Long Bay. Your wooden junk-style boat supplies twin share cabins with air-conditioning, private facilities, dining room, and bar as well. Today will be a long journey when we return Hanoi by boat to Ha Long. Then, it takes approximately mid-day travel by bus back to Hanoi. Upon arriving late this afternoon, you will have leisure time to shop, explore the sights or just relax. 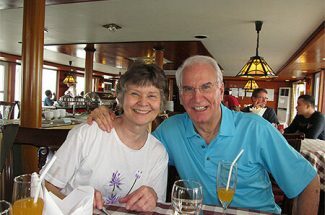 Please keep your energy until the end of the day because later tonight we will board an overnight train to Hue. Arrive into Hue at approximately 11 a.m and transfer to the hotel. You will have a chance to rest and have lunch. 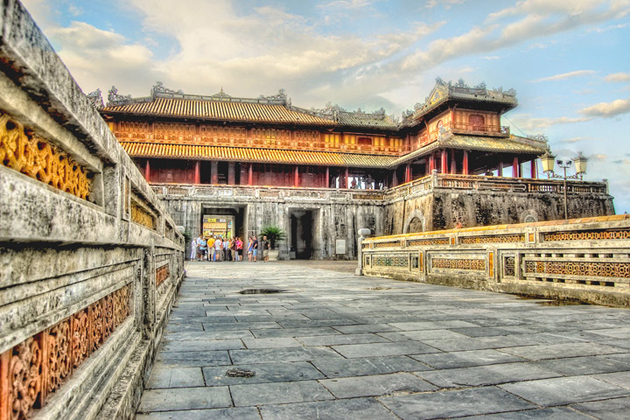 In the afternoon, it is a great time to explore Hue, the Imperial Capital of Vietnam. Indochina Tours recommends you the bustling Dong Ba Market a great place to taste some of the foods that once graced the Nguyen emperors’ tables. 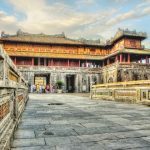 Reunite with the group to visit the war-damaged ruins of the Hue Imperial Cidatel complex, which once contained temples, state houses, and the emperor’s palace. 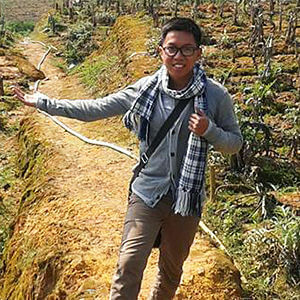 Today, a local guide drive you on the way of exploring the sights of Hue. 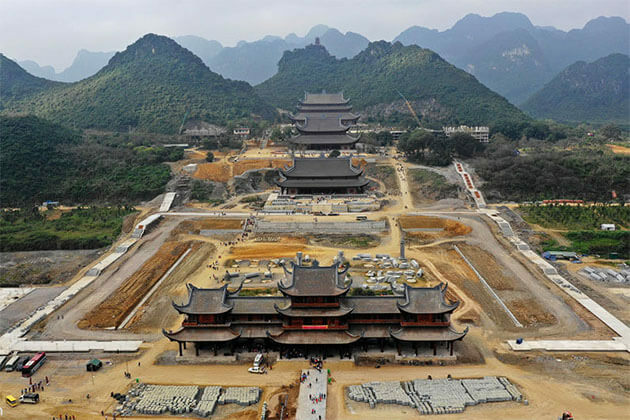 Explore the ruins of the Forbidden Purple City, which used to be reserved for the personal use of the Emperor and his concubines, but almost totally destroyed during the Vietnam/American War. 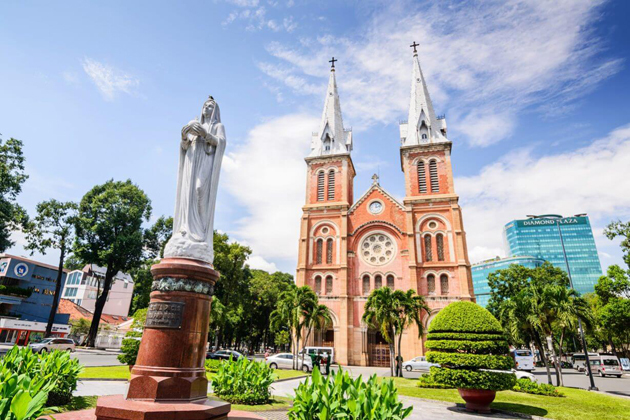 Then, visit the 17th-century active Buddhist monastery of Thien Mu Pagoda, you will see the car of a former monk who drove to Saigon to set himself alight to protest the poor treatment of Buddhists by the South Vietnamese regime in 1963. Before eating lunch inside a nunnery, enjoy a short boat cruise down the Perfume River is a good choice. 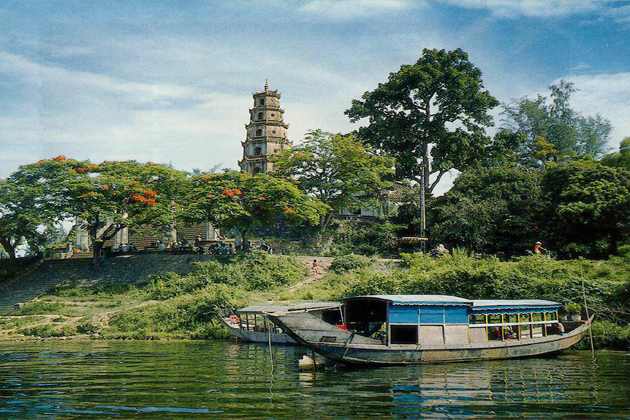 Finally, discover the lakeside royal tomb of Emperor Tu Duc before heading back to Hue. 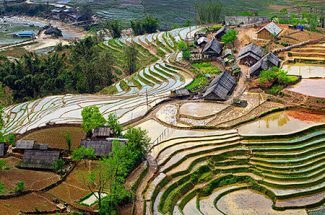 In the morning, Indochina Tours takes you through coastal rice paddies and spectacular Hai Van Pass. Then, arriving in Hoi An after a brief visit to Lang Co Beach. 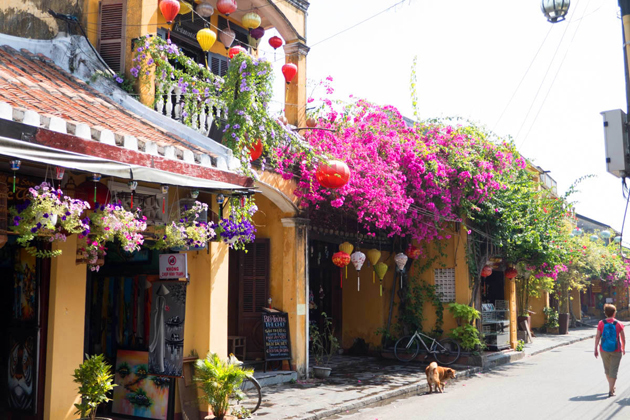 Hoi An declared a World Heritage site recently, was a major international trading port during the 17th, 18th and 19th centuries. 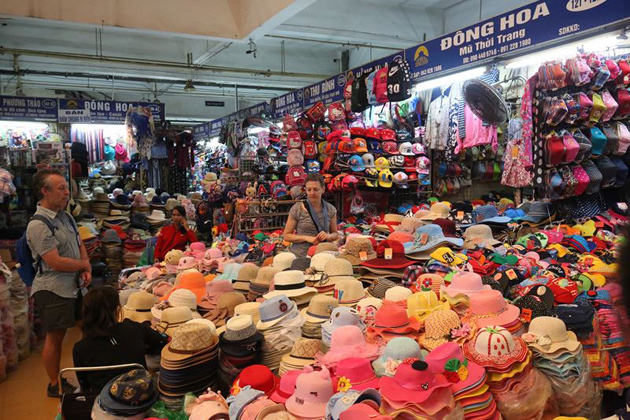 It is famous in the international market with many different names such as Lam Ap, Faifo Hoai Pho, and Hoi An. On arrival, our tour guide will take you on a sightseeing walk through the Old Town and visit a handful of the city’s major attractions. You also further explore the attractions at your leisure. Today is free to explore Hoi An. 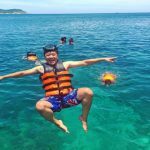 You can choose among fascinating activities and destinations such as browsing the town’s cobbled streets and art galleries, hiring a bike and cycling through the rice paddy fields out to Cua Dai Beach. 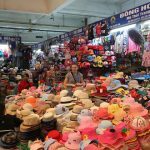 Perhaps shop for souvenirs, paintings, ceramics and colorful cloth lanterns in the town’s markets and preserved Chinese shops. Another interesting thing is to visit one of the hundreds of tailors in the town to get something special made. 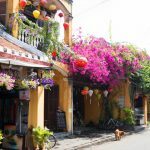 Last but not least, Hoi An is also well-known for its tasting regional food, so be sure you will not miss some special dishes here, or join a cooking class. 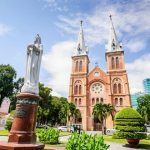 You will take a short early morning flight to Ho Chi Minh City, also known as Saigon and long considered as the Pearl of the Far East, is the most dizzying city of commerce and culture in Vietnam. After landing, taking a sightseeing bus tour around the city. Surrounding the Reunification Palace, Notre Dame Cathedral and the Opera House, stopping in at the War Remnants Museum to discover some of the sobering stories of the Vietnam/American War. 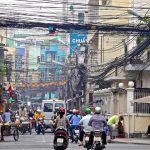 For the next section of your trip, you may be required to move to a different hotel in Ho Chi Minh City. 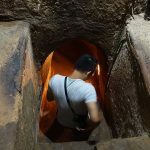 Then, you have a free day to consider many optional activities or choose to take an Urban Adventures tour to the Cu Chi tunnels outside the city. 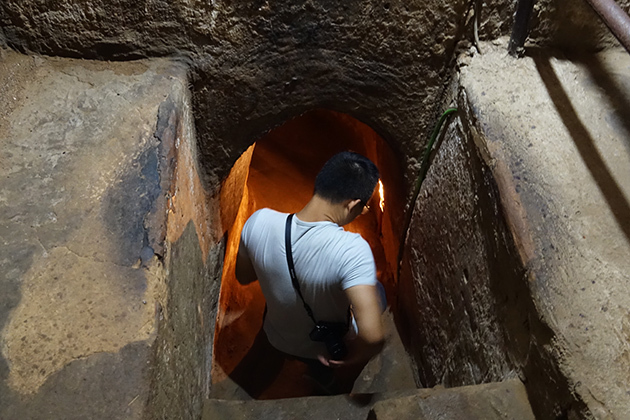 Cu Chi Tunnels, located in Cu Chi district, Ho Chi Minh City, is 50 km far from the city center. 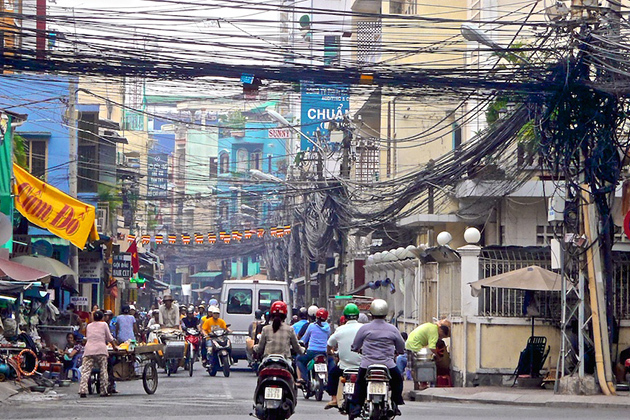 This relic is now a must-visit in your travel to Vietnam. You will be appealed by the underground tunnel network in the middle of the jungle, which was used by Viet Cong during the war. 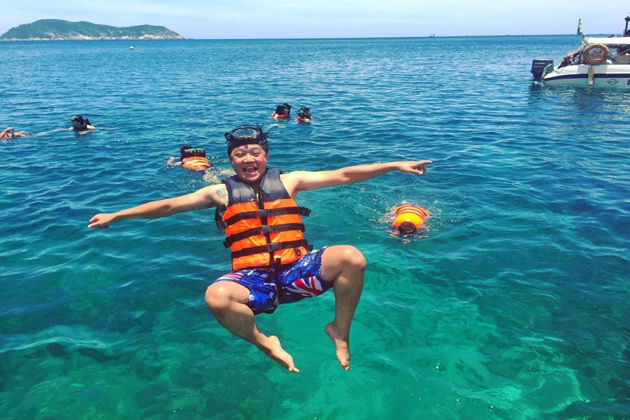 At this location, there is also a group meeting to arrange the next stage of your itinerary and you are welcomed to attend since it is a great chance to meet your new fellow travelers. This morning starts on a day trip to explore the Mekong Delta. 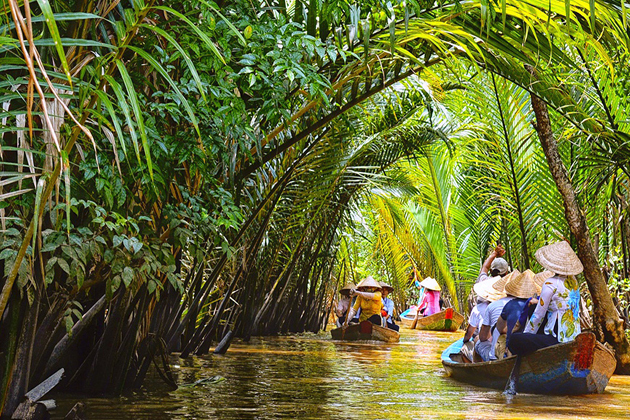 Taking a boat trip to Ben Tre, you visit the coconut gardens and stop at a home to sample tropical fruits and coconut jams. 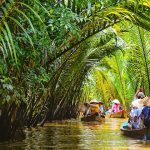 Afterward, experience to paddle in sampans (small rowing boats) passing water coconut trees along the Mekong. To discover the local rural life here, visitors should take a tuk-tuk tour around the villages and take part in making some coconut products like brooms and coconut fiber mats. Late afternoon is time to return to the private boat to cruise the delta’s major waterways to Ben Tre boat pier and back Ho Chi Minh City by bus. Say goodbye to Vietnam, transfer to Cambodia in the early morning. Upon arrival Cambodia, depart by public bus through rural Cambodia to Phnom Penh. 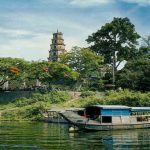 Indochina Tours will assist you with border crossing procedures. After that, let’s take a rest and free time. After breakfast, we depart on a tour with guide at the Toul Sleng Genocide Museum, a former school which served as a Khmer Rouge torture center, is estimated that more than 20,000 people were held and tortured here. You also head out to the Choeung Ek Memorial, the execution ground for the torture victims of Toul Sleng, where a stupa made up of some 8,000 human skulls marks the site of infamous Killing Fields. 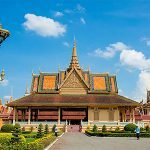 Another option for you to visit is the Royal Palace and Silver Pagoda, where you can learn about the brighter period in Cambodian history. Additionally, Wat Phnom, the National Museum with its wonderful Khmer collection, is equally worth a visit. 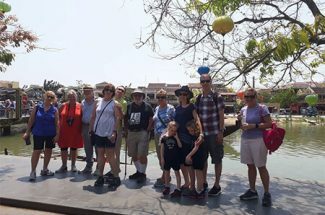 Cyclo tours around the city are also a great choice, it generally includes the passing through the central market, US Embassy, Wat Phnom, Mekong river front, independence monument, and Royal Palace. 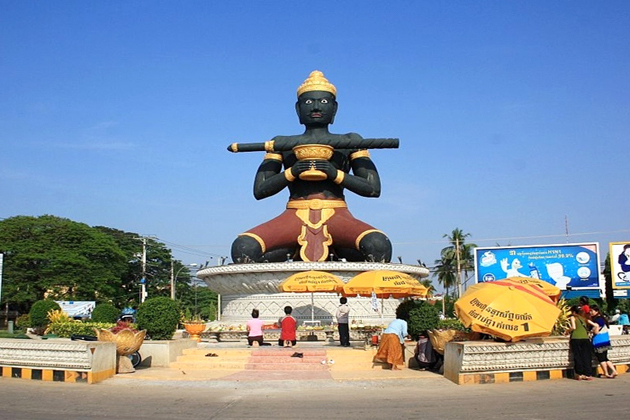 It takes about 6 hours to travel from Phnom Penh to Battambang by private minibus. 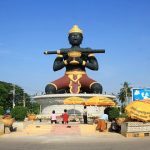 Battambang, Cambodia’s second-largest city, is a wonderful riverside town of French elegance, friendly Khmer people and beautifully preserved colonial architecture. Start to explore Battambang with a long trip to Kampong Luang, a marvelously colorful village that floats on the water. Spend time traversing between houses and other similar boats before leaving once. An alternative option is taking part in cooking classes to learn the secrets of local dishes such as amok, Khmer curry, and fried spicy chicken. Spend a bit of time traveling around the countryside by bike, head out to local cottage industries to meet with on-site producers to get a better insight into rural life in Cambodia before continuing your Best of Vietnam & Cambodia Tour to Siem Reap in the late afternoon. Arrive in Siem Reap in the evening and relax because you will have a fascinating visit to Angkor tomorrow. Today is full of energic activities for visitors to experience. Taking the temple-hop with our tour guide through the world-famous Angkor complex. 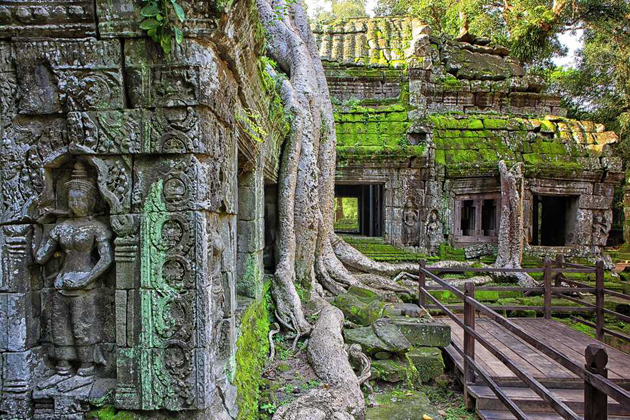 Angkor Wat, an ancient city in Cambodia, the capital of the Khmer empire that once ruled most of Southeast Asia. Watch a sunrise and sunset is a must-do in Angkor Wat. 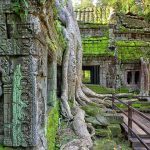 You will have plenty of time to fully appreciate the great archaeological sites of Angkor Wat, the Bayon, and the jungle-covered Ta Prohm. Your trip comes to an end after breakfast. You can spend more time in Siem Reap if you want, we can assist you to book additional nights accommodation. With Best of Vietnam & Cambodia Tour 16 Days, we wish you pleased with our services and well-planned itinerary. Enjoy your vacation! Hi, how much is the charge for the tour package above for 2 adults? Can we make payment to you when we have arrived and met you in Vietnam? Welcome to Indochina Tours. 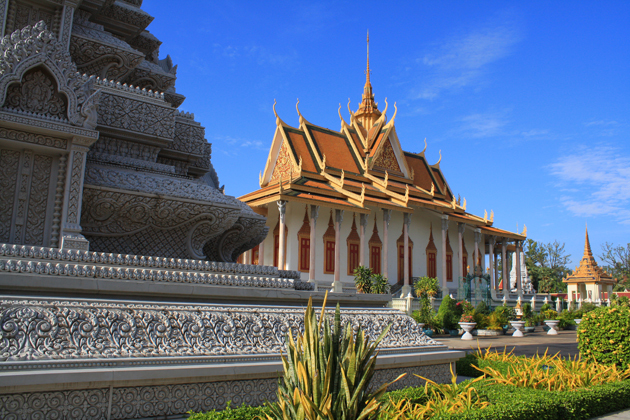 We would like to send you detailed information about your request on this Indochina tour package. Please check it and let us know your further ideas or requirements that suit your interest and needs!